Apps4Review.com | TagFi Tag and Find Someone Like You! 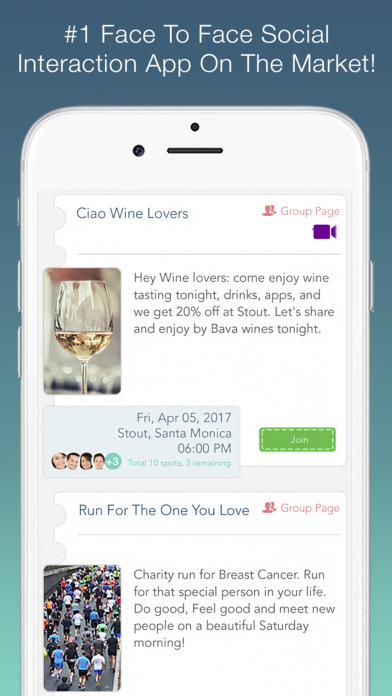 TagFi allows the user to meet up with others who share a mutual common interest as the user. Even before using the app I already thought it was a bright idea of social engagement. It is great for connecting with people of the same age and interest as you. After downloading the app and passing through the easy setup right away. TagFi also allows the user to sign up using Facebook so that you can connect with Facebook friends on the app. There were over 45 different options to help place you in the best possible group. I was able to scroll through the group pages and look to see if any group sparked my interest the groups recommended are the group of people that share a mutual interest to me. I noticed that some groups are private while others are open to the public for anyone to join. Public and private groups are an excellent feature of TagFi because some people only want to be a group of people they have known for a while while others are open to the world. I was able to successfully participate in a group and start to talk to people inside my group. The only problem I found while using this app was ,there were a few number of groups for me to join. I do not know if it is because people share a little interest with me or the app is new and more groups have not developed yet. I know, in the future there will be more groups and users. However, the few groups that I was able to join I enjoyed and learned interesting things about my fellow group members. The app was easy to download and register an account. I believe that once more users start using the app more groups will be able to form making the community a better place. 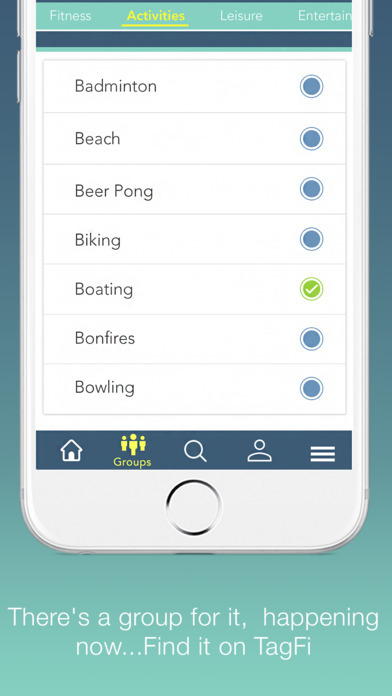 Groups can create real life events and broadcast to their group members who share a mutual interest and most likely be interested in the event as well which I think is an excellent aspect of the TagFi app. 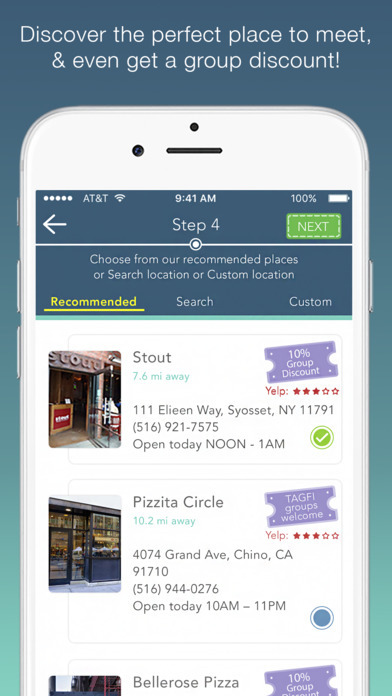 The app was not difficult at all to navigate through and was easy to understand how to access everything in the app. I would like to see some updates for the profile section I believe there are many more possibilities of what could be added instead of paragraph form “About Me.” For example, I would suggest “favorite food” or “favorite place that you have been,” or even “most memorable moment from TagFi.” These profile options would be easy for users to use as well as spark interest of other TagFi users. Overall I believe the app has got off to a great start. I would like to see some updates in the future adding extensions to the profile and more groups for more users who may have different interests. TagFi is great, I liked the app and would recommend everyone, social or non-social TagFi is for you. 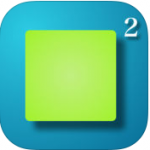 SQUARED- WHO RUNS FAST ‘YOU’ OR ‘TIME’!